So you know how I've been raving about how great my reading has been going this year so far, yeah, well, that's kaput now - I've had my first DNF of 2016. If you read last week's 'It's Monday' post then you'll know I was delving into You by Caroline Kepnes, a book that received a lot of buzz last year and I was excited to get stuck in to. Well, I only made it to page 107 and it took me four days to get there. Honestly, it was that creepy narrator! If you've read You, or my First Chapter First Paragraph post featuring You, then you'll know what I'm talking about. I don't mind a darker, verging on creepy read, in fact they're some of my favourite books, but that was a whole other level of creepy. That's not to say I didn't like the writing style or progressing plot, because those were interesting, but as I read further and further I just felt really uncomfortable with the narrative and that made me not want to pick the book up - hence just over 100 pages in four days. Also, I don't entirely know what I was expecting, and get the context of the book is a stalking situation, but You was a lot more highly sexualised than I imagined it would be. It just didn't work out for me. 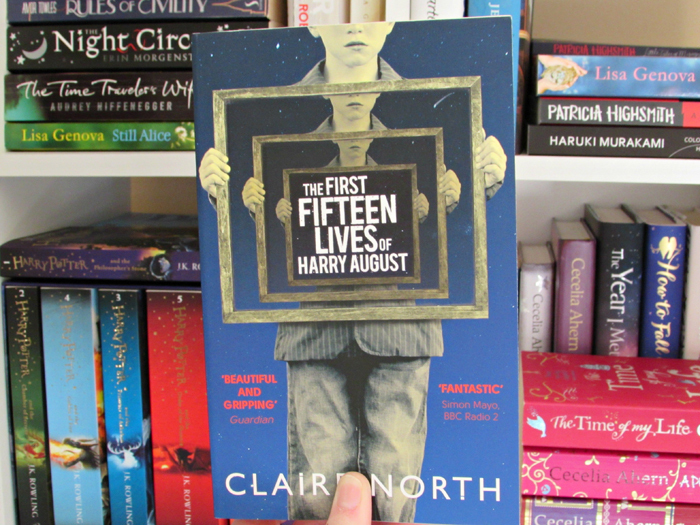 On Thursday I picked up my current read, The First Fifteen Lives of Harry August by Claire North. I'm not that far in to it at the moment, despite quite a few days passing since starting, but I've been focusing on my audiobook a bit more of late (I'm going to be doing a separate post on my audio book reading very soon). I really like the premise of The First Fifteen Lives of Harry August and so far it's proving to be a good read. I'm sorry to hear You didn't work out for you, but you are not alone. I tried that book a few times and couldn't get into it at all. Even after everyone I knew was raving about how good it was - I just couldn't do it!! Some books just don't work and that's okay. Better to DNF it and move on to something you enjoy. :) I hope your reading is better this week! Ah, I was interested to hear your thoughts after last week's post - I see we're on the same page. Sometimes with books loved by other bloggers, especially ones whose views I tend to agree with when it comes to reading material, I try to push a little harder than the one attempt but that isn't happening with You - it's gone in the donate pile! Thanks - have a wonderful week! Aww, too bad... but at least you've gotten that first DNF of the year out of the way. Hope your current book works out better. I've been reading City on Fire for ages now. It's so long! That's true - I knew the positive run couldn't last the whole year after all Haha! Ah, good luck tackling your current read! Your current books does sound fascinating. I'm sorry the last one didn't work out for you. 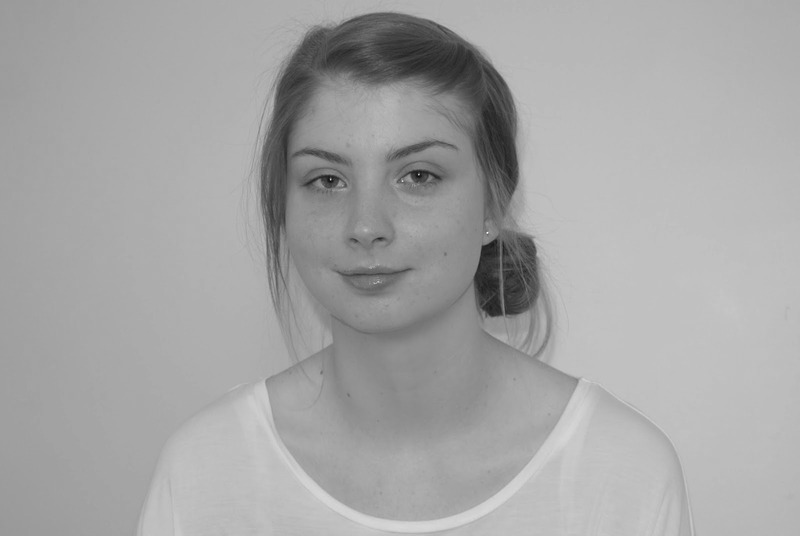 Come see what I've been doing. Happy reading! It sounded like you had a busy week last week - I hope this week is proving to be a little slower!! Proving to be so far! What a cool cover! It sounds a bit like Life After Life, but from a male point of view. Is it set in modern times or is it historical fiction? I haven't read Life After Life but I'm keen to delve in to that title too. I think this book would be classed as historical fiction in terms of time period - I have conferred with Goodreads, and I appear to be correct - historical fiction. I had the same reaction to You! I read about that far, too, and had planned to try again at some point, but maybe not. I got this feeling from the narrator's voice that I was being stalked, too! Weird, huh? I think we need to be okay with DNFs, as aren't we supposed to enjoy reading? I tend to retry books that I DNF, but You isn't going to be one of those - it's already sitting in my donate pile! Haha! Yes! I get that feeling of being stalked by the narrator. In some ways, our dislike of the book is a testament to the author's writing because the characterisation was clearly on point! I'm totally okay with DNF's, I think it's good to move on from something you dislike because there are so many other books you could be enjoying instead. Oh well a DNF makes room for a better read! They only come along every so often but not every book is for us. Yes - I'm agree with you there, Kathryn. Hope this week is a good reading week! Yes! I no longer force myself to read books I'm not connecting with and I've been doing really well with that over the past year or so. I DNF'd four books since the beginning of the year. :) I finally did finish two books, though. I hope this book is good for you. Oh! Four?! I hope you find some great books to get stuck in to soon. The First Fifteen Lives of Harry August sounds intriguing. I had just added You to my wish list! Thanks for your honest thoughts. Oh - well it has worked out well for other bloggers so I'd still give it ago. Also, I mentioned to another commenter who also found the narrative a little creepy that perhaps the creepiness of it is testament to the author's writing. Too bad YOU didn't work out. I agree, Joe was uber-creepy, and none of the characters were particularly likable. Yet, I loved it still, lol. Hope your next read is better! Oh, I can see why You is enjoyed by many! Ah, I hope your reading picks up soon! Have a lovely week!